Antonio was born in Jerez, Zacatecas, Mexico to Antonio and Guadalupe Herrera. 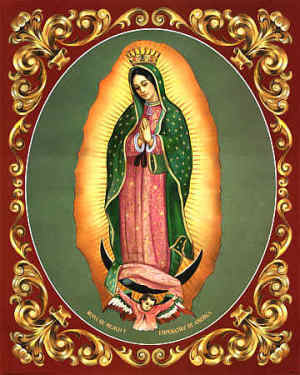 He is survived by his loving wife Guadalupe, with 59 years of marriage. 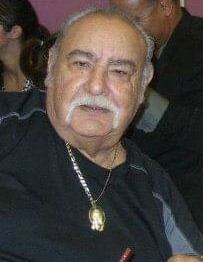 His 6 Children; Lupe Ramirez, Maria Herrera, Rosa Reyes, Antonio Herrera Jr., Ruben Herrera, Maggie Silva, 12 grandchildren and 4 great-grandchildren.